Harken back to the 50’s and 60’s when family and friends gathered at the homestead farm for a weekend filled with pursuing wily ring necks, enjoying the bounties of home cooked meals, and reveling in friendly banter around the campfire. 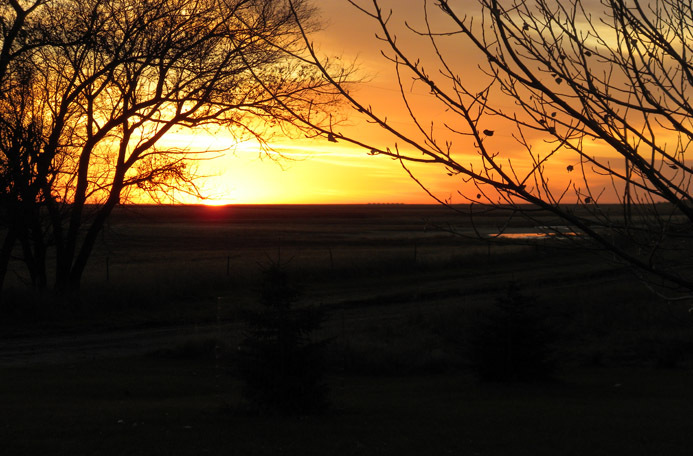 Welcome to Preacher’s Run Farm, where the pheasant is king and hunting opportunities abound. A hunt at Preacher’s Run is like a group of buddies going home to the family farm for a weekend of hunting. 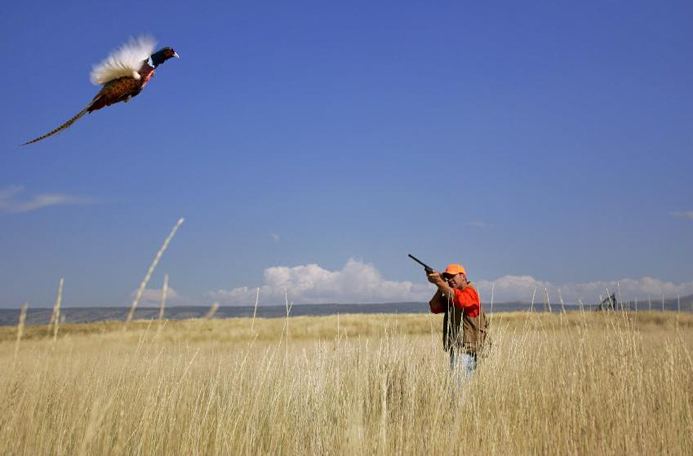 At Preacher’s Run Farm, your group has the farmstead to yourselves; the hunting acreage, guides and dogs are dedicated solely to your group; and the birds are wild, elusive and plentiful. We accommodate groups of 5-10. 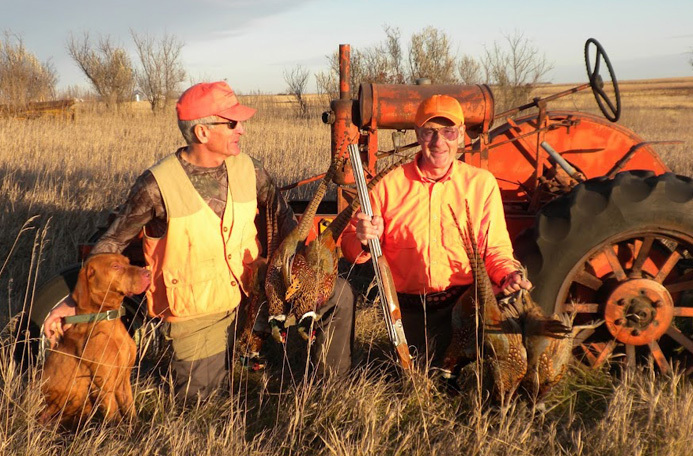 Our hunts are designed to be "all inclusive" – hunting land, lodging, all meals, guiding, top flight dogs, bird cleaning and vacuum packaging, field transportation, as well as transportation to/from the Aberdeen airport. 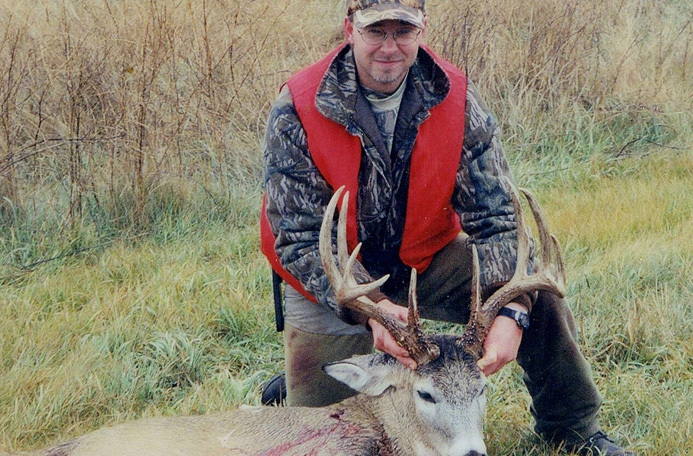 Most hunts follow a traditional format; however, we tailor all aspects of the hunt to meet your group’s unique needs and preferences including dates and duration of the hunt, travel accommodations, meal preferences, physical limitations, etc. 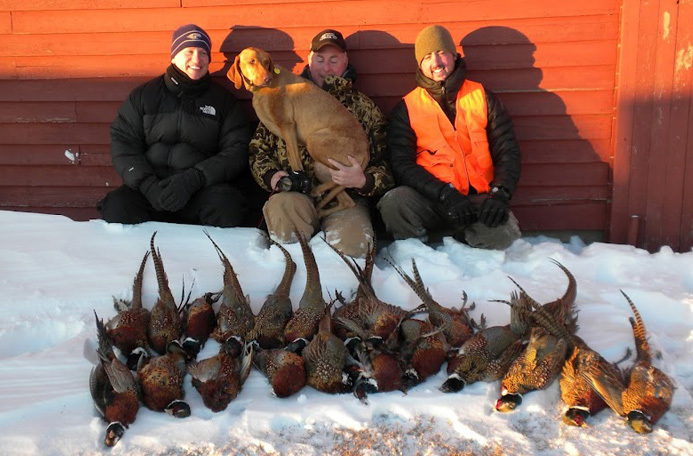 Our goal is to provide your group with a safe, enjoyable hunt, and to send you home relaxed and refreshed, with a cooler full of cleaned, vacuum-packed birds, chatting about what dates you want next year. Copyright © 2019. Preacher's Run Farm.